Opened in 1955, The Westbury Mayfair, a Luxury Collection Hotel, London is primely located on Bond Street, in the heart of Mayfair’s fashion and arts district. The only hotel to occupy such a prized address, it shares its illustrious position with prestigious boutiques, arts institutions and city landmarks, offering an ideal base from which to explore the individuality and authentic personality of the neighborhood. 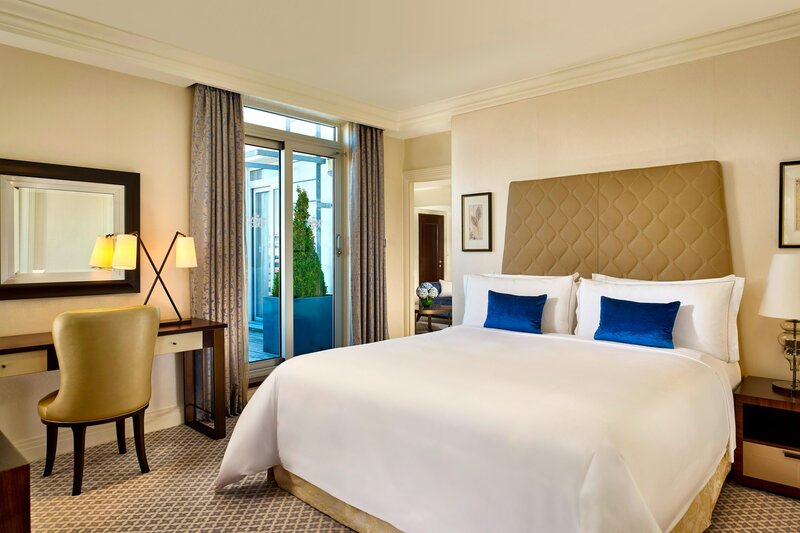 The restyled 225 guestrooms, including 63 suites have been individually designed with elements of redwood paneling, a subtle palette and rich fabrics with bold accents, creating inviting and refined accommodation. Rooms are fitted with Italian marble en-suite bathrooms, customized with a generous array of luxury bath amenities. Opened in 1955, The Westbury Mayfair, a Luxury Collection Hotel, London is primely located on Bond Street, in the heart of Mayfair’s fashion and arts district. The only hotel to occupy such a prized address, it shares its illustrious position with prestigious boutiques, arts institutions and city landmarks, offering an ideal base from which to explore the individuality and authentic personality of the neighborhood. An enriching choice of distinctively styled spaces, with a variety of inter-connecting options, where warm, discreet and personalised service is a given. 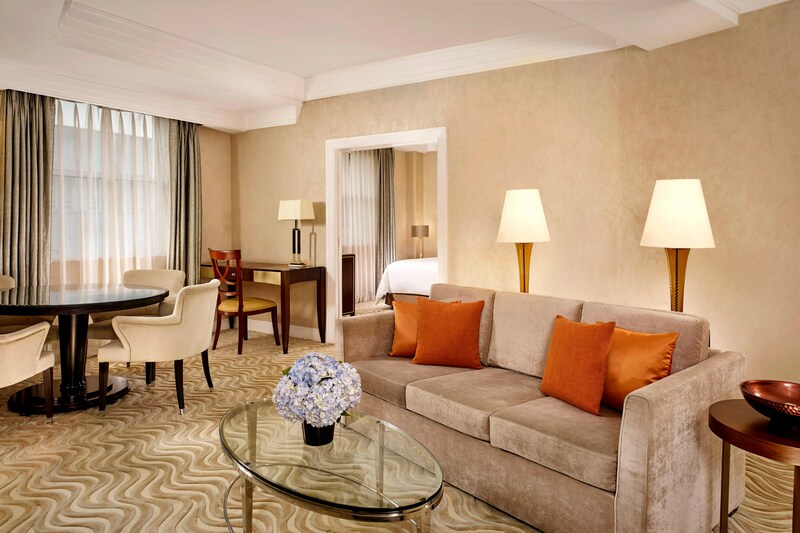 With an ample collection of 63 suites, The Westbury Mayfair offers an enriching choice of distinctively styled spaces suited for multigenerational travel, with a variety of 17 connecting two and three bedroom suite options. 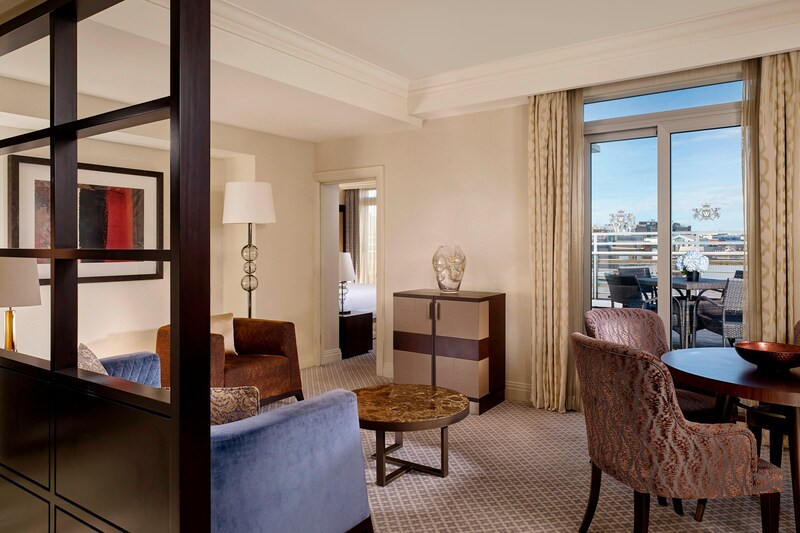 Ideal for hosting exclusive celebrations, enjoy captivating views of the Mayfair skyline in the distinguished terrace suites and top floor St. George’s Penthouse, all from the comfort of a spacious private terrace. 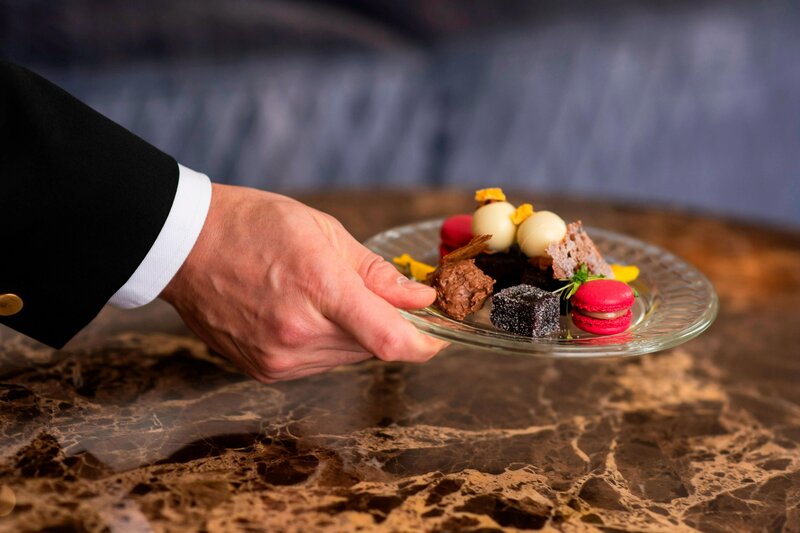 Awarded one Michelin star, Alyn Williams at The Westbury brings inspired dining to Mayfair. For unique gatherings, gastronomes have the option to dine in the privacy of the Wine Room or Aspen Room. Styled with Swarovski crystals and bespoke Fendi detailing, the opulently designed and award-winning Polo Bar is a draw for both guests and local residents, with its choice of thoughtfully crafted seasonal cocktails, afternoon tea and light bites. Guests staying in select suites benefit from an unrivalled Butler service that is tailored to individual wishes and needs. Guests staying in select suites will benefit from the bespoke services of a dedicated personal Butler. 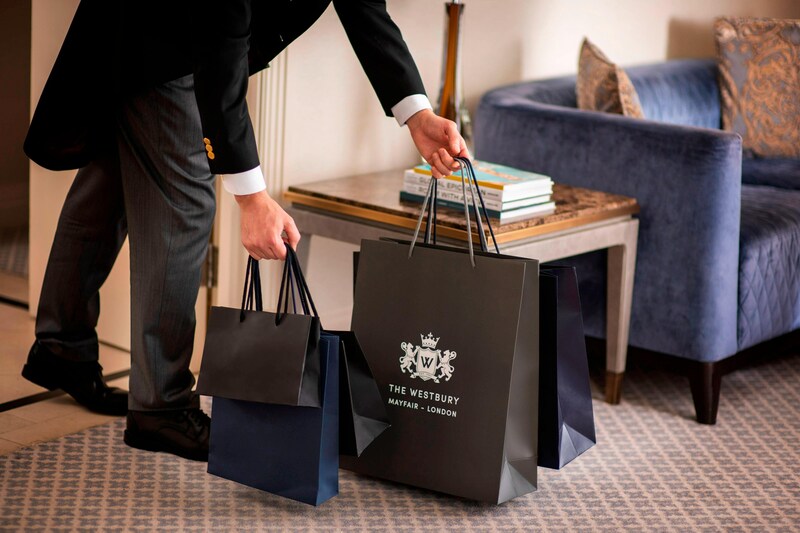 At your service to ensure a memorable journey, from offering packing and unpacking to organising tailored shopping experiences in Mayfair.